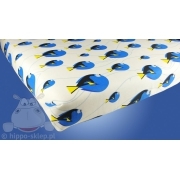 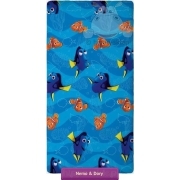 Bedding with Dory fish licensed kids bedding set from Disney Finding Dory animated movie. 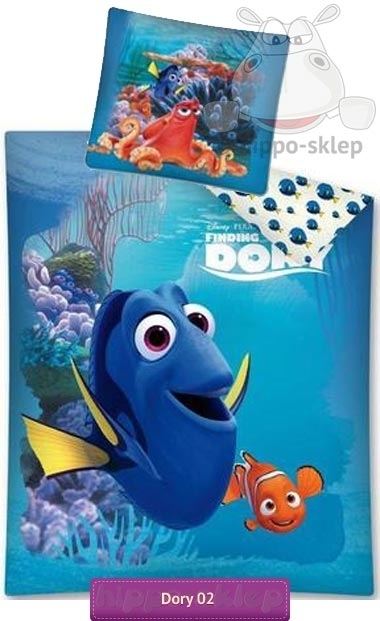 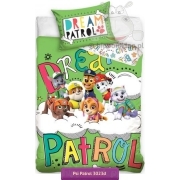 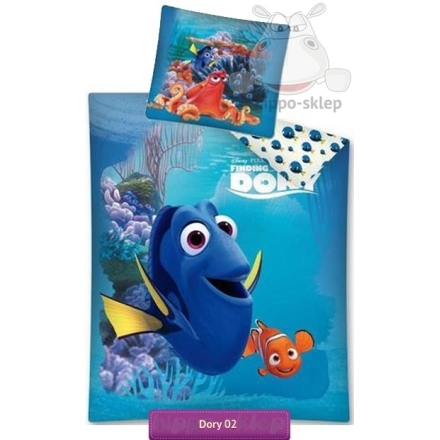 Kids bedding set in blue colors with large Dory and Nemo with all other movie characters on a pillowcase. 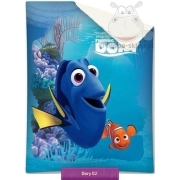 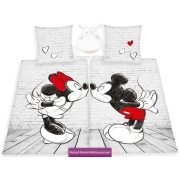 Disney Finding Dory with Dory fish bedding set contains single duvet cover size 140x200 cm or 135x200 or twin size 160x200 and 150x200 according to selected size options and one pillowcase 70x80 cm size, both closing by zip. 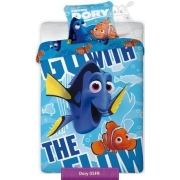 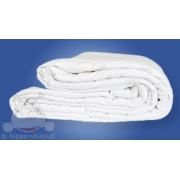 Finding Dory bedding set from official Disney merchandise, made of pure 100% cotton, Oeko Tex standard 100 certified.